A four-year-old Durban girl is said to be recovering well in hospital after she was assaulted by her mother and her partner at her home in Phoenix. The Durban community have expressed outrage and shock after the video - showing the assault - was circulated online. 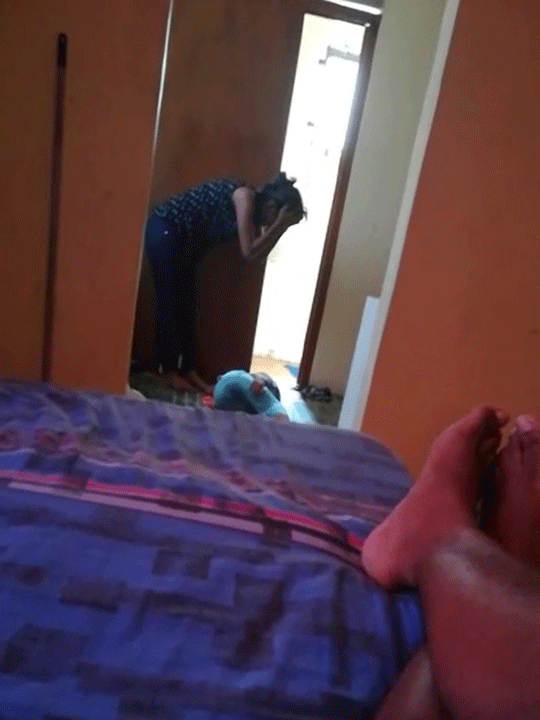 Phoenix police spokesperson, Louise Naidoo says the child was kicked and punched - apparently after the little girl stepped on her mother's boyfriend's toes. A part of the incident was filmed, apparently by the 20-year-old boyfriend. "He turned around and started assaulting the child. Whilst he was assaulting the child, he threatened his girlfriend - the child's mum to assault the child as well. Failing which, he threatened to kill her, So the mum assaulted the child. The child then fell to the ground and then just lay there," Naidoo said. Naidoo says the little girl's is receiving the necessary care in hospital. "Both were arrested - both appeared in court on the 1st March. They were remanded until the 11th April. They were granted bail of R3000. According to social workers, the child is doing much better in hospital. Once she is released, she will be placed in social care," she said. The mother and her boyfriend are now facing a charge of attempted murder.